As we must contemplate a possible large-scale military conflict in Gaza (again), and the Northern front is also tense, the IDF’s war preparedness is being constantly discussed. I want to respond, and will start by giving a overall perspective on the IDF Ground Forces experience. 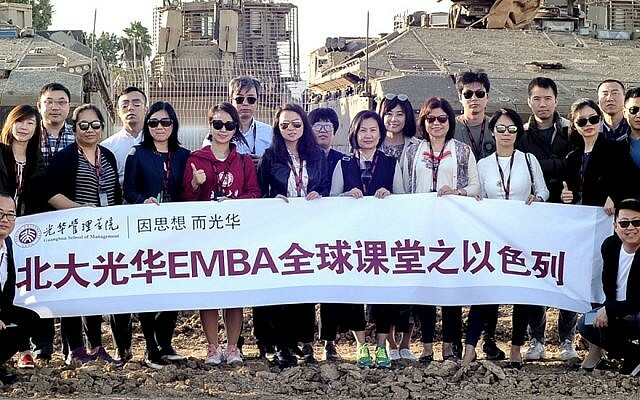 For two years now Chinese business delegations and executive programs are participating in our Golan Heights and Gaza border “envelope” programs. Why would business people, whose individual net worth exceeds my local council’s budget, listen to undergraduate and graduate students with no economic and business administration knowledge and experience? China’s total Israel investment almost tripled to USD$16 billion last year, largely driven by an hi-tech industry investment surge. While their own economy has the highest growth rate in the world, the Chinese admire the State of Israel and its economy, and are coming at an ever-increasing pace . 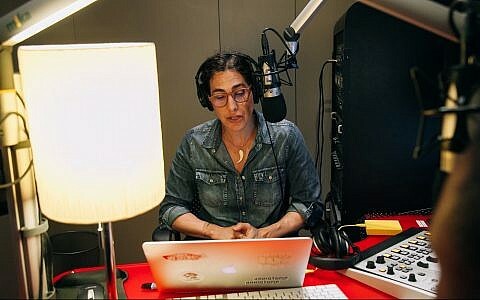 They seek to learn about Israeli society and to understand the secret sauce to creating more start-ups (in numbers, not just per capita) than any other country in the world. The Chinese mapped it out. They identified a very central factor making Israel unique, and which their own businesspeople do not have – the IDF experience. Now they want to meet commanders who served and understand what is so special about this service. And here we enter the story. 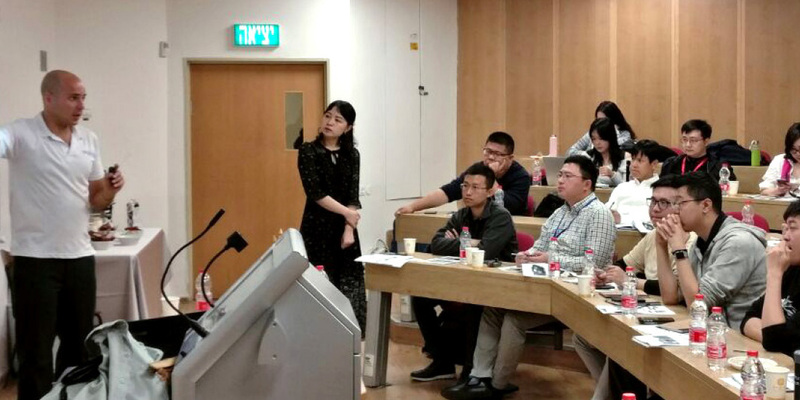 A Beijing University dean remarked to me after my presentation that what we soldiers have learned and experienced at a young age is priceless. In fact, he claimed his students would pay thousands or even tens of thousands of dollars for a course to gain those insights. When you say IDF and the Start-Up Nation people immediately think of the glamorous 8200 Intelligence Unit or the burgeoning cyber units. Yet I claim that the ground forces are a key player in this phenomenon. The majority of accomplished CEOs and entrepreneurs of Israel’s startup scene don’t actually come from this intelligence unit, but rather from highly respected combat units. I recently joined a group of Tank Corps alumunites who gathered to create a community that will help each other use the tools and networks we gained in the army, and use them in civilian life. Surprisingly, or not, most jobs that are offered in the group are – hi-tech. Last week Mellanox was sold for 6.9 Billion USD, Israel’s third biggest exit to date. 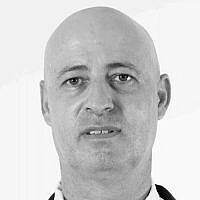 Mellanox founder and CEO, Eyal Waldman, served as a commander in the famed Golani infantry brigade. He credits his army service for much of his education. “Golani was the best education and training; it pushes you to your limits and forces you to overcome your fears and to make the right decisions under pressure. I also learned how to motivate and incentivize a team. Leaving the army after a decade, I attended a “Momentum” session preparing soldiers and officers for transition into civilian life. In our debriefing we realized how many life tools IDF service gave us – responsibility, planning ability, improvisation, creativity, initiative, leadership in changing situations, working under pressure, teamwork, and much more.h The ‘regular’ deployment on borders, the constant need to outthink your attacker, to improvise in changing situations, and to always maximize a training session suffering from minimum budgets and many challenges – all result in innovation, leadership and management combining to meeting these challenges. And that is before even one word about those who actually experience combat operations and war. After Major-Gen. (Ret.) Yitzchak Brick’s report thrashing IDF Ground Forces’ readiness for war, the public is demanding to understand the situation – most of them having served themselves. While in my next blog I will share my own thoughts on what needs to be done now, I want to clearly state that the ground forces still offer unique experiences and tools you can get nowhere else. And regarding war – every war has unexpected challenges, alongside the known problems and threats. If we trust our commanders and soldiers, show them gratitude which will motivate them, and if they continue to demonstrate the features I mentioned above – I have no doubt that we will win any battle in any region. Capt. (Res.) 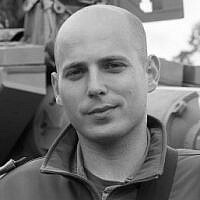 Yaakov Selavan is a strategic affairs expert and IDF motivational speaker for soldiers and draftees. A Golan resident and an IDF Tactical Command College alumnus, Captain (Res.) Selavan is an experienced lecturer in Israel and abroad. Following a decade of service as an Armored Corps Combat Commander, he founded Slingshot Israel, which aims to educate and inspire by offering a unique insider’s look into the IDF.